Ultimate High – the UK’s leading aerobatics training school, advanced flying academy and provider of flying adventures for non-pilots – is moving its operations base and aircraft permanently from the Cotswolds to the Goodwood Aerodrome in good time for the 2013 flying season. “We are delighted that Ultimate High will be flying from Goodwood this year. It is a massively professional organisation that uses high performance aircraft flown by very experienced former Red Arrow and RAF Fighter Pilots. Ultimate High is widely regarded as one of the top flight safety organisations in Europe and also has a great reputation in sharing the excitement of flight with people who have never flown before; its Top Gun experience was awarded “Best Adventure Experience in the UK” by the Gadget Show. Ultimate High will join aviation at Goodwood’s brand new fleet of glass panel Cessna aircraft and established Flying School, along with the Boutlbee Spitfire Academy and Elite Helicopters, in providing a varied and exciting collection of aviation services and attractions”. 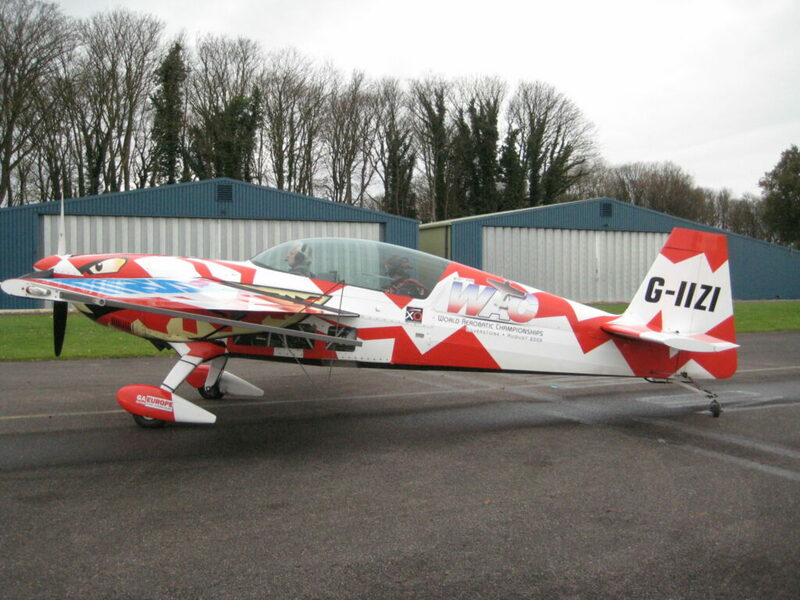 Ultimate High’s former military Bulldog aircraft are already based at Goodwood, and it will be operating the Red Bull air race-style high performance extra 300 from mid-March 2013. It will also provide air displays for weddings and events, as well as providing management training based on the Fighter Pilot Mission Cycle.